ts winter, there’s no denying it. Sure, the weather in this part of the country probably makes other areas weep in jealousy, but there are times where it is still just too cold to go outside. Don’t worry about that though. When you’re staying at the Stella Mare RV Resort, you’re in a prime position to see an amazing experience, Moody Gardens. When you visit Moody Gardens, you get the opportunity to see the ocean’s depths. Which ocean, you ask? Almost all of them. 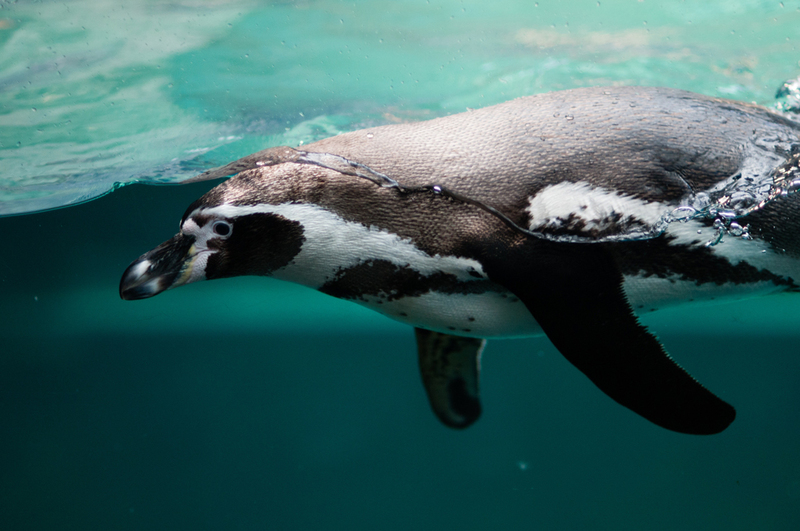 Visit the 1.5-million-gallon aquarium where you can see everything from penguins to seals, stingrays, and sharks. Each exhibit focuses on a different marine sanctuary. Some examples include the Gulf of Mexico, South Atlantic, South Pacific, North Pacific, and the Caribbean. If the Aquarium Pyramid isn’t your thing, consider visiting the Rainforest Pyramid. Oh, did I not mention that each of these exhibits takes place in a different, giant glass pyramid? Well, now you know. In the Rainforest Pyramid you can experience the rainforests of Asia, Africa, and the Americas. You can interact with birds, mammals, reptiles and amphibians in this exhibit. See the Cotton-top Tamarin, an endangered species native to South America. Or you can see the Giant Amazon River Otter or endangered plants such as the Corpse Flower. Is It Really Just a Movie? Experience the MG 3D Theater that features the world’s first giant-screen 4k 6-Primary Laser Projection System. This season they’re featuring Dream Big, Incredible Predators, Great White Shark, and Secret Ocean. If that isn’t enough immersion, try the 4D special FX theater where you not only get 3D projection, but wind, seat sensor, leg ticklers, scent misters, and snow to engage you in the show. Right now, they’re showing Dino Island II 4D.